If you missed Santa at our Holiday Open House, you're in luck! 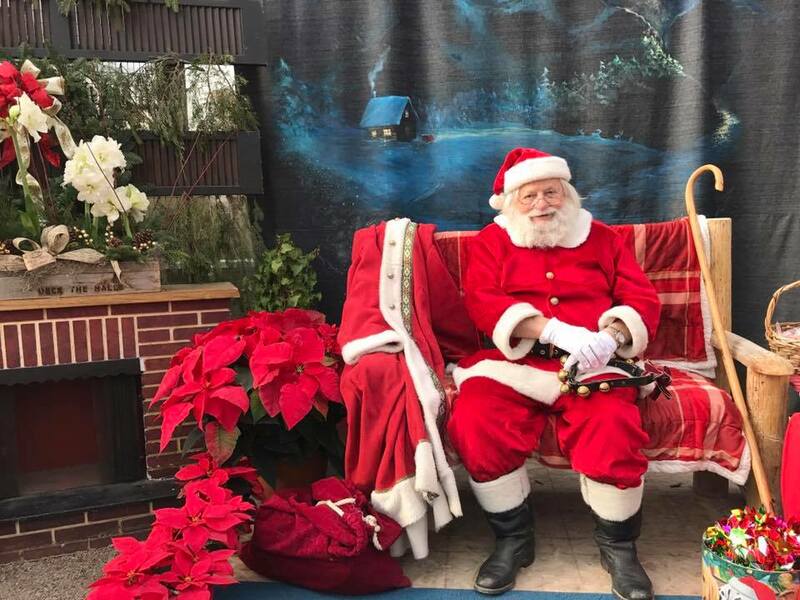 Santa will be at the Greenhouse to visit with and take photos with, from 11:00am until 1:00pm. Light refreshments and children's activities are provided.